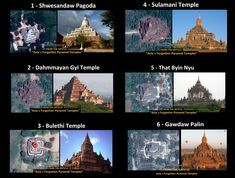 A powerful ancient “message” is being communicated to us—and hidden from us by the Elite—by the Sun & Moon in our sky. This message or “code” was crafted billions of years ago by someone or something far more powerful and more intelligent than ourselves. Today’s scholars, archeologists and scientists have failed to recognize, let alone crack, the code of the Sun & Moon. But ancient priests and priestesses knew it well. Sadly, two thousand years ago organized religions like Christianity outlawed the Sun & Moon’s wisdom. 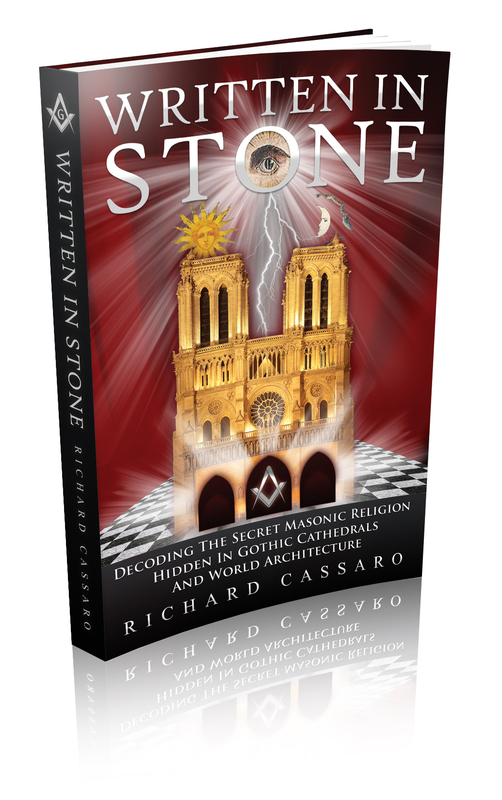 Luckily, Secret Societies like the Freemasons quickly arose to safeguard it. Using Masonic symbols as our guide, we’ll uncover the lost secret of the Sun & Moon and decode their life-changing spiritual message. 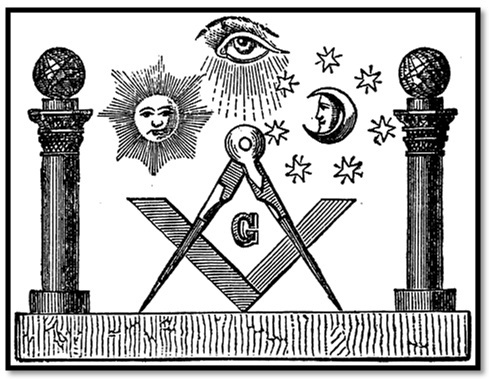 Sun & Moon flanking a Masonic Compass & Square. We see the Sun & Moon in our sky every day. The “sun rules the day and the moon governs the night“―to use a term from a Masonic initiation ceremony. But did you know these twin heavenly bodies are transmitting a powerful and profound message to us? A message crafted by some cosmic and intelligent life form? A message about our universe, our world, and ultimately ourselves? Sounds crazy. But it’s not. Unfortunately, about 2,000 years ago this ancient knowledge was banned and outlawed by the Catholic Church and other organized religions. Luckily, the wisdom was preserved for posterity through the formation of Secret Societies, like the Freemasons. Today, the wisdom of the Sun & Moon is purposely being hidden from us―or, rather, forbidden from our view―by the Elite, who fear empowering the masses with authentic spiritual knowledge. right-hand side and the Moon on the left-hand side, facing us. Sun on the right-hand side and moon on the left, facing us. at left (facing us) flanking a luminous single Eye symbol. It is very interesting how the Sun is always depicted on the right-hand side and the Moon on the left, facing the viewer. This is important. 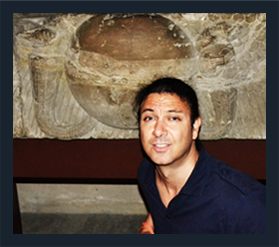 It’s our first clue to discovering the deeper meaning behind these twin heavenly bodies. Sun on right and moon on left, facing us. 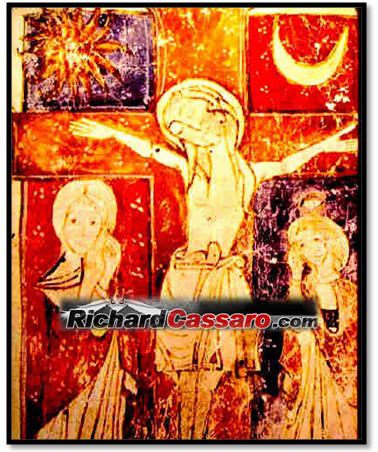 shows the Sun on the right hand of Jesus and the Moon on his left. 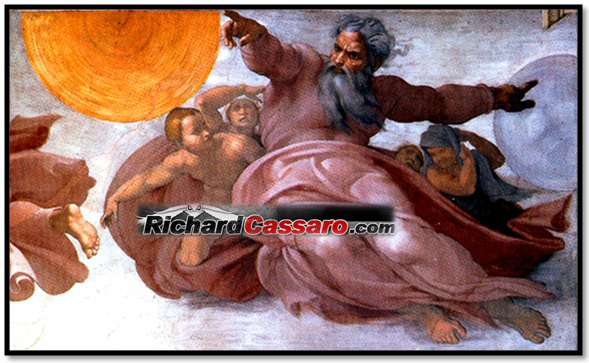 This was taken a step further by one of the most famous artists in history, Michelangelo, who depicted the Sun at the right hand of God and the moon at the left hand of God in one of the world’s most beloved artistic masterpieces, The Sistine Chapel. Note also how Michelangelo depicts the sun “illuminating” the right “half” of the Lord’s body, while the Moon has rendered God’s left “half” in shadow. Another important clue. 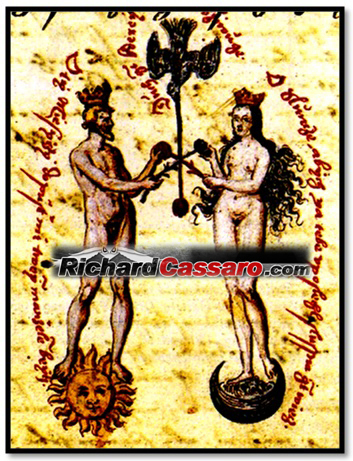 More clues can be found in how the Sun & Moon are associated not just with “right” and “left” but with “masculine” and “feminine.” The Sun is always associated with masculine qualities and the Moon is always associated with feminine. complementary principles of the alchemical work. on Moon at left. Medieval esoteric portrait. St. Francis of Assisi, an initiate of the ancient wisdom, wrote a prayer dedicated to “Brother Sun and Sister Moon.” Indigenous cultures all around the world associate(d) the sun with male and the moon with female. In West Africa, the Fon tribe tell of the male Sun god and his twin sister, the Moon goddess. 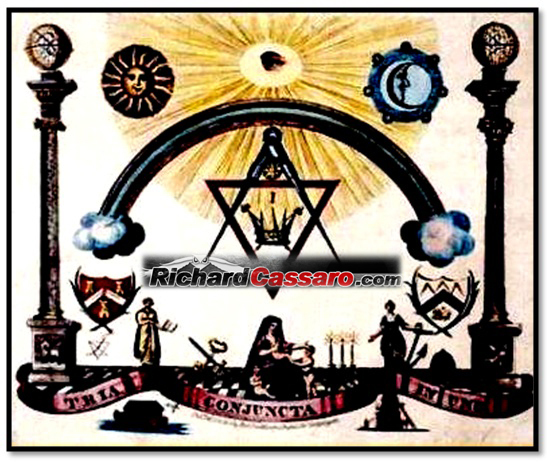 Grand Master Certificate of the 16th century “heretic” and Freemason Giordano Bruno. 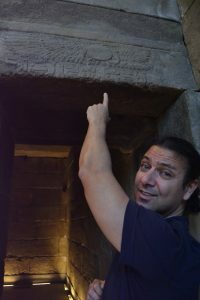 The “male” pillar is crowned with the sun, the “female” pillar is crowned with the moon. 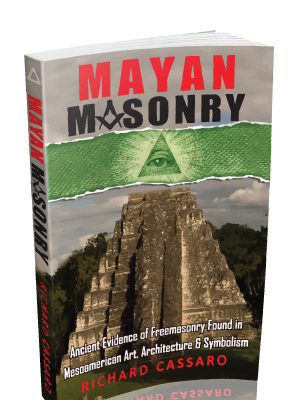 includes Freemasonry’s key symbols: the Sun, Moon, and Mystical Eye. 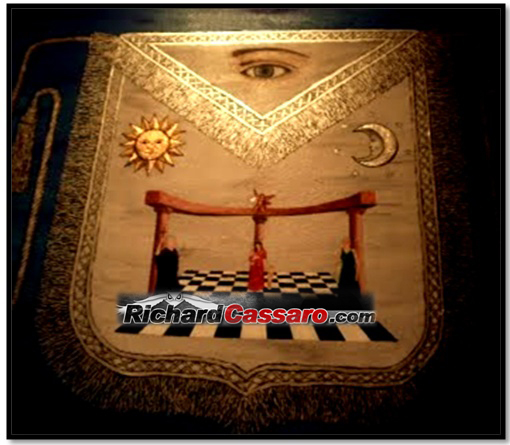 Why is there such strong emphasis on the Sun & Moon in Freemasonry? Is there a deeper significance and esoteric symbolism regarding the Sun & Moon that the vast majority of the world’s population does not understand? What is the great “secret” of the Sun & Moon? 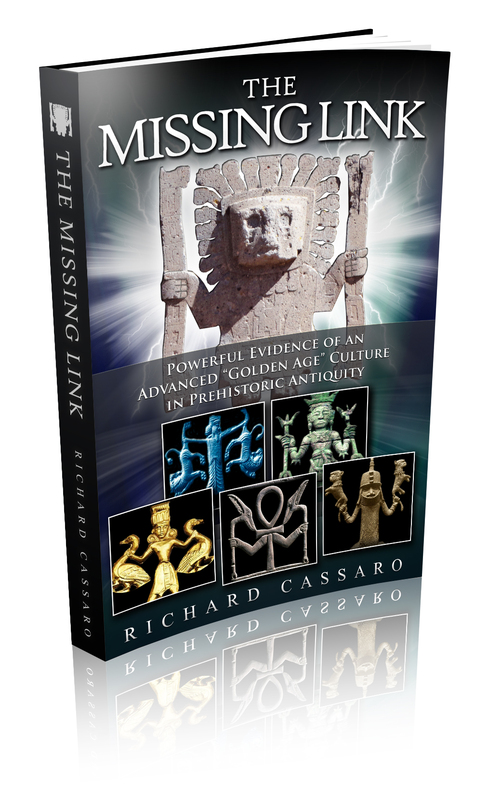 Their secret is this: The Sun & Moon symbolize what is known in occult circles as the “pairs of opposites” teaching―a lost body of knowledge that was once known to, and once shared by, the world’s most ancient and indigenous cultures. 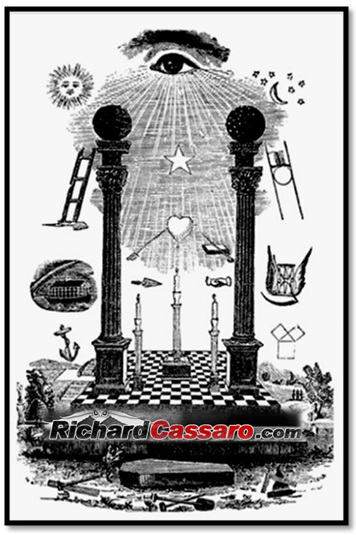 Everything here in the visible universe (in which we live and move and have our physical existence) has an equal “opposite”―just like the twin Jachin & Boaz pillars in Freemasonry, which are of equal size and shape. But how exactly do the Sun & Moon convey “opposites”? The answer can be found in the following list of balanced dualities that are not only symbolized by, but are also caused by, the Sun & Moon. Pay very close attention here. Don’t just read this list; reflect upon it, understand it. The SUN rules the Day―but the MOON rules the Night. The LIGHT brings Hot―but the DARK brings Cold. The HOT brings Dry―but the COLD brings Moist. The DAY symbolizes Life―but the NIGHT symbolizes Death. The LIFE is considered Good―but DEATH is considered Evil. Note how these are all “pairs” of “opposites”: SUN / MOON, DAY / NIGHT, LIGHT / DARK, HOT / COLD, DRY / MOIST, LIFE / DEATH, GOOD / EVIL. 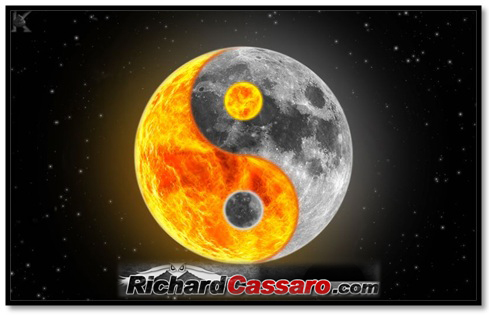 By this chain of associations, the Sun & Moon engender and denote all the “pairs of opposites” in the universe! If you aren’t blown away by this, then you’ve simply missed it. Review it again slowly. Keep thinking about it until the power of this chain of associations hits you. If you are blown away, then get ready, this is just the beginning! Next, think about this: Both heavenly bodies show their faces for average 12 out of 24 hours daily. That’s exactly half each! This fits in perfectly with the “opposites” being “equal” and “opposing” yet complementary and balancing! 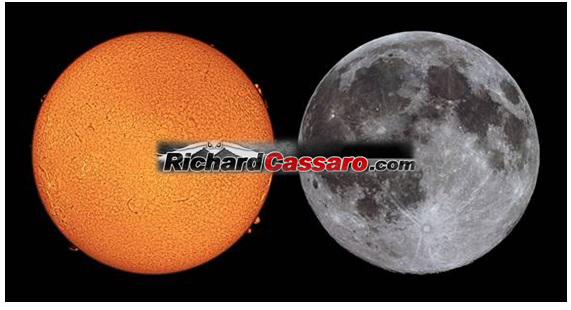 The idea that both the Sun & Moon show their faces on average 12 hours each out of a 24 hour day (half each) is more than “just a bit odd.” This is an impossible coincidence! Amazingly, there are even more striking parallels. For example, when viewed from earth, the sun and moon appear exactly the same size in our sky—as if they were perfect opposites! The sun’s diameter is 400 times that of the moon, but, due to the moon’s close proximity, both orbs appear the same size in the sky. This is exceedingly unlikely, and astronomers of all ages have marveled at this strikingly odd coincidence. when viewed from earth―no way a coincidence! Did A Great Architect Design This? Can all this be coincidence? Most definitely not. There appears rather to be an extraordinary intellect behind it. That is to say, a powerful and vastly ancient intelligence, one with enough power and spiritual strength to move heavenly orbs (orbs like the Sun & Moon) did this on purpose. 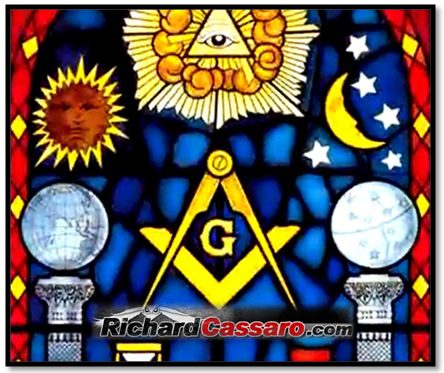 Were these Freemasons onto something that the folks at NASA and SETI are still years away from understanding? 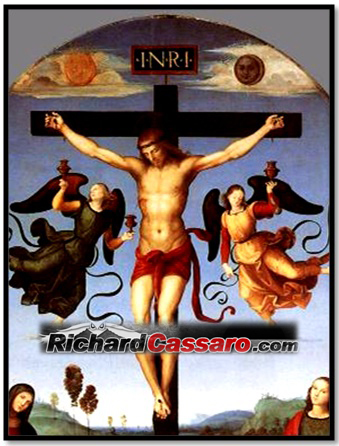 The ancients certainly didn’t think these circumstances surrounding the Sun & Moon in our sky are coincidence. For them it was a message from beyond the realm of our understanding; a greater power or deeper mind with vast intelligence lies behind this. 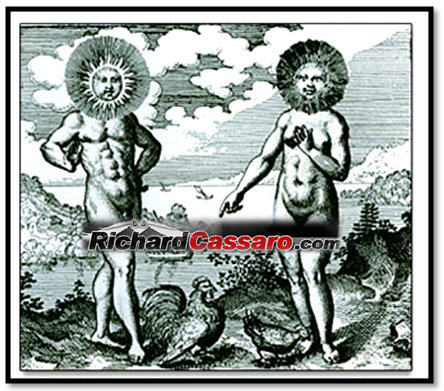 This higher intelligence actually conceived, created, and placed the Sun & Moon in our sky this way, with the goal being to teach man the important concept of “duality” and “pairs of opposites” in balance. This wisdom regarding duality and the opposites can help us understand more about who we are, where we came from and where we’re going in many different ways. Read PART II of this article right now.